Hello Readers! We have some cool news to share. 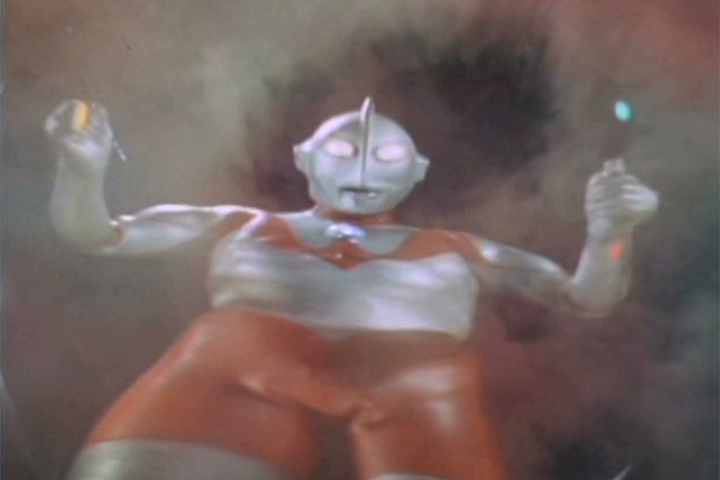 Are you an Ultraman Fan or even Curious about the Ultraman TV show? Check this news out. 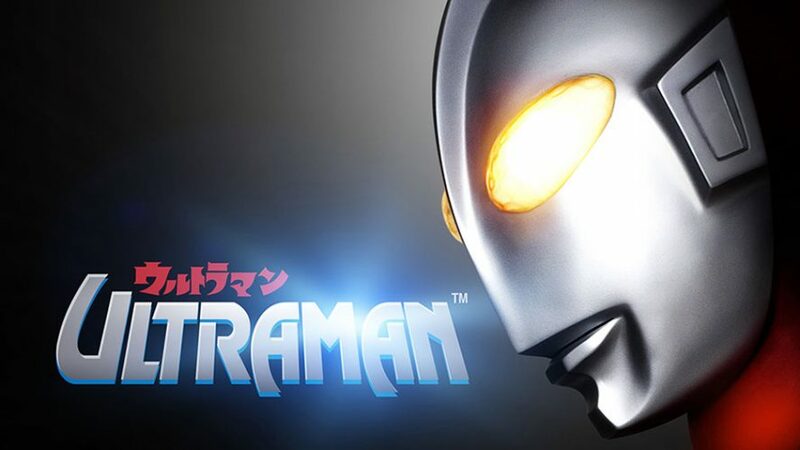 936 Minutes of Ultraman is available to view for free at Ironfisttv.com and or on you Roku. You have 4 days before it’s not available to view with out a subscription so get to watching today haha. Ultraman was created in 1996 for TV and 39 Episodes are ready to be viewed. If you like what you see don’t forget to check out the rest of Iron Fist TV’s Selection. They have a free channel and a bunch more films to view for subscribers.